I love sewing and i love to talk about it. If you are invited for a party, or a special event, the very first thing that flashes your mind is what color, style, or design of party dress to wear. Luckily, there are ample choices to pick the right fabric for the party dress depending upon your choice and body figure. However, every woman feel a bit confused when it comes to picking a suitable dress fabric for the party. Next, assess your personality. Decide what type of body you have before choosing the dress for the party. Selecting the outfit that best suits your body figure will enhance your body curves in an elegant way. Moreover, you will feel comfortable by picking the outfit that is in line with your body shape and figure. Now that you know the theme of the party and your personality, it’s time to choose the right fabric for the event. Silk is the best choice for your party dress, especially if you have brownish skin. 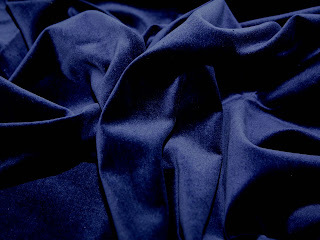 Silk is luxurious as well as lustrous. Hence, it will enhance your persona at any event. Moreover, genuine silk has more natural and lovely sheen complemented with elegant drape which you won’t find in any other dress fabric. However, silk dresses come with high price tags. If you can’t afford the hefty price tag, consider satin fabrics. Satin is the most popular choice as evening party dress among majority of individuals. Though usually made from silk, but satin is often available in a blend of silk and polyester, or silk and acetate. The biggest benefit of satin dress making is it delivers the sheen of silk and maintains the crease of fuller or A-line skirt. Due to these reasons, satin is the popular choice of budget-friendly shoppers. In addition to this, there are many other dress making materials such as taffeta and organza for a more traditional dressing. 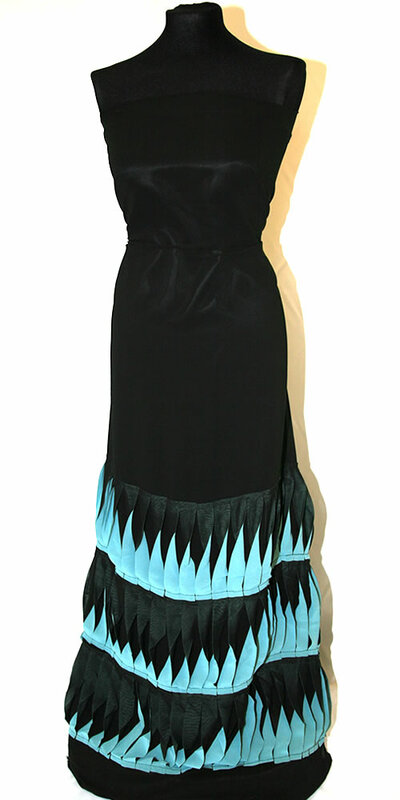 With the availability of such a wide variety, choosing fabric for the party dress is not a big problem. Assess different types of fabrics in the light of your preferences and body figure, and choose the best dress that displays your personality elegantly.